Keys to Literacy offers program materials, product demonstration, and professional development for Letterland in New England. The‍‍‍re are two types of support for phonemic awareness and phonics instruction in Pre-K through Grade 3: foundational professional development and the Letterland phonics program. 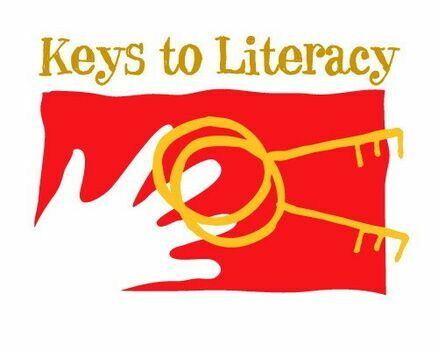 View upcoming Keys to Literacy events. Our experience Letterland trainers offer systematic and structured trainings to match the teaching in your school. The sessions are fun and interactive and available for Pre-K, Kindergarten, Grade One, Grade Two and Intervention.